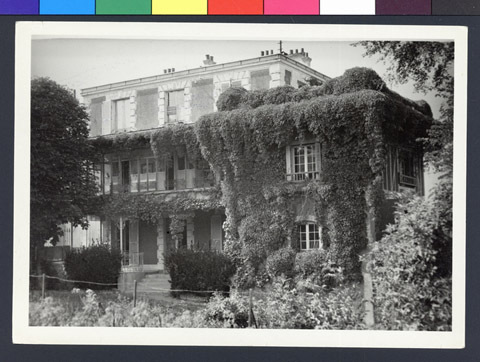 JDC - Archives : Exterior of the children's home for refugee children. Search > Search Results > Exterior of the children's home for refugee children. Title Exterior of the children's home for refugee children. Description An exterior view of the Maison Le Raincy children's home for refugee children.